BCS Design, Inc. provided Architectural and Engineering services for this 3 story office building located in Olathe, Kansas. 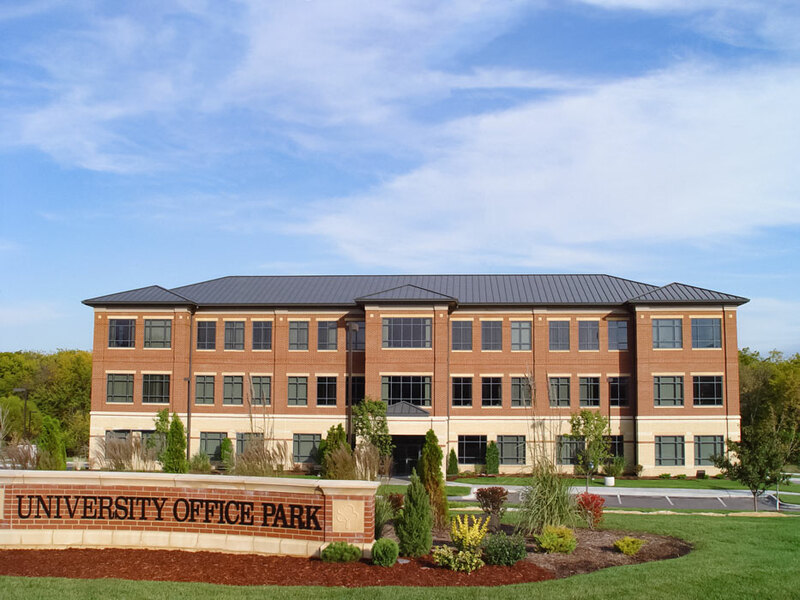 This facility serves as the corporate headquarters to the EBY Companies of Olathe, Kansas and offers over 10,000 square feet of lease space. This building is the first of three similar office buildings that will be built on the site. 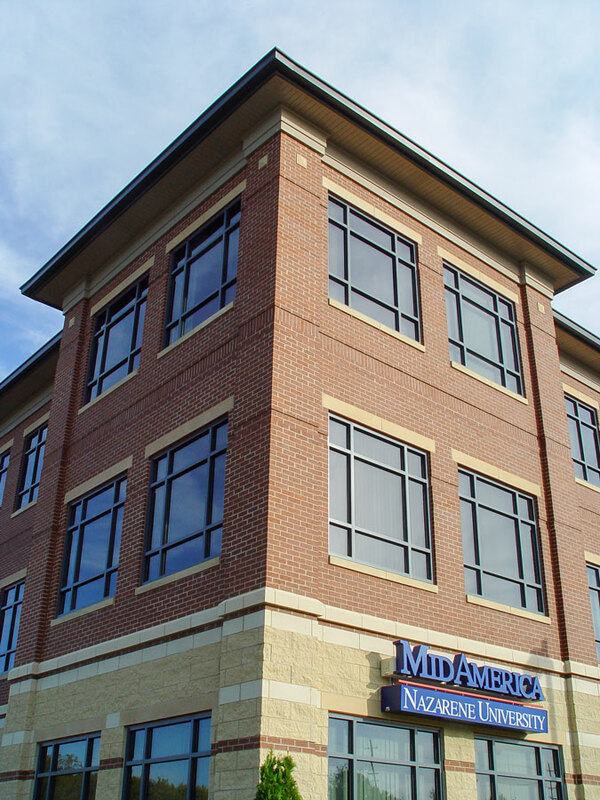 Brick and stone detailing as well as a standing seam metal roof add to the corporate presence the Client was seeking. © 2001 - 2019 BCS Design, Inc. All Rights Reserved.